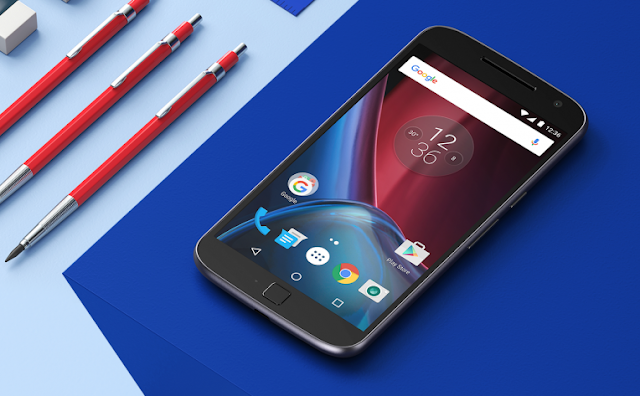 Yesterday Motorola and Lenovo announced the Moto G4 , Moto G4 Plus and Moto G4 Play . The Moto G4 and G4 Play will arrive later this summer , but Moto G4 Plus is readily available . Moto G4 Plus is a overall a great deal , but if you value good value, you could find an even better deal out there. So here are five reasons not to buy a Moto G4 Plus . The Motorola Moto G4 Plus comes in two variants - 16GB / 2GB at 13,499/- and 32GB / 3GB at 14,999/- . The Smartphone is a bit overpriced as compared to ZUK Z1 which comes in 13,499/- and Redmi Note 3 which comes in 9,999 ( 16GB/2GB ) and 11,999 ( 32GB/3GB ) . The Motorola Moto G4 Plus has an advanced nano-coating technology that creates a water repellent barrier to help protect against moderate exposure to water such as accidental spills, splashes or light rain. It Not designed to be submersed in water, or exposed to pressurized water, or other liquids like the Moto G3 . 5.2 is the most preferred size of a Smartphone . The Moto G4 Plus comes with a 5.5 inch FHD Display , that seems to be too big . Big Smartphone's have a great chances to slip from hand and even get shattered after a drop . After-all many People prefer to use 5 inch and 5.2 inch Smartphones . There is no way to find out if you’ve missed any incoming calls or message while you had to ignore your phone? Of course, you can enable Moto Display and get pop-up on your screen when you get any notification . But Still Notification LED Plays an important role in bringing your attention towards the Smartphone , if you gets any notification . According to a Gaming Review with Temp Check of Moto G4 Plus by Geekyranjit , The Temperature of the device goes to 45° in 15 minutes of Gaming . Though Geekyranjit hadn't noticed any lags while playing Games , but the screen becomes too hot under 15 minutes of Gaming .